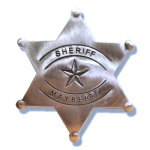 This badge is a sturdy, but simplified, representation of Barney's Mayberry Deputy's badge. In other words, it's not an exact replica but for the price, you can't beat it. 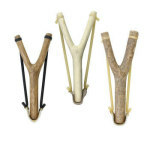 The color is "nickel" and you'll be able to pin it to the khaki shirt of your choice to have that official deputy look. 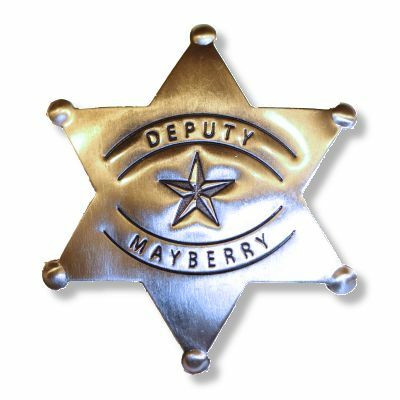 Get a Mayberry Deputy Patch to look even more "Barn-like."